Let's get this out of the way. 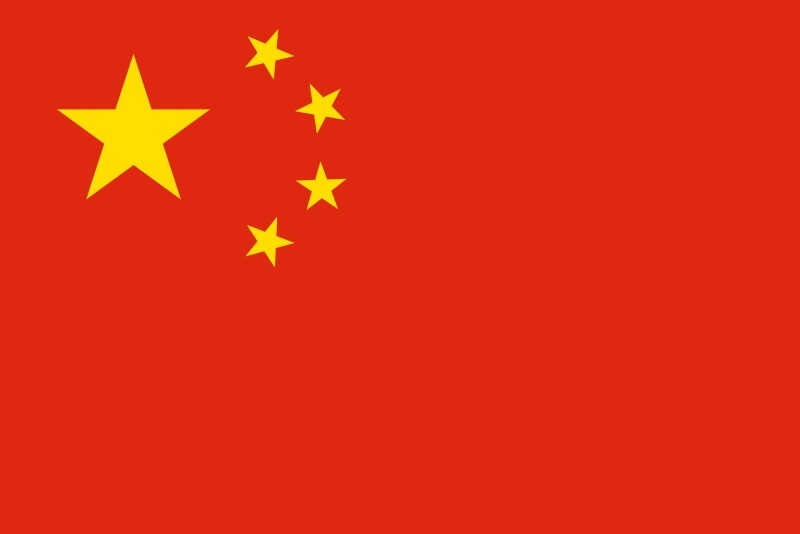 If you haven't heard by now, China has banned all Initial Coin Offerings and crypto trading. This decision and announcement caused shock waves throughout the cryptomarkets, resulting in a tailspin that is still looking for solid footing. To make matters worse, the bad news was staggered and announced piecemeal, providing fuel for a downward trend over days instead of just hours. The first announcement had to do with ICOs, and most of the crypto hopeful held onto their lessons of history - there would be some sort of slump to the markets, but nothing major lasting more than a few hours - these events are almost anticipated with glee by some as buying opportunities - a.k.a. "buy the dip!" But this was more than a dip. ICO ban. Who didn't see the ICO ban coming? And really, this news in and of itself didn't result in an appreciable market downturn; after all, China's warning came on the heels of the July 25th US Securities and Exchange Commission warning 5 that an ICO is a securities instrument if the "facts and circumstances" indicate so; giving themselves ample room to decide on a case-by-case basis. While the SEC ruling clearly delineated that a DAO type of instrument where investors are rewarded with share-like assets later clearly meet this standard, it wasn't clear if all ICOs would be banned. China made no such distinction, and issued an across-the-board ban on the fund-raising scheme. Ban on Crypto Trading. This is the one that hurt us - all of us. This is China basically saying "no" to all of crypto and attempting to shut off the outflow of capital from its own country. When Bitcoin and other cryptos came along, it was an opportunity for these wealthy Chinese to secretly spirit their money out of the country and avoid these restrictions. The OTC Exception. This is a gray area. 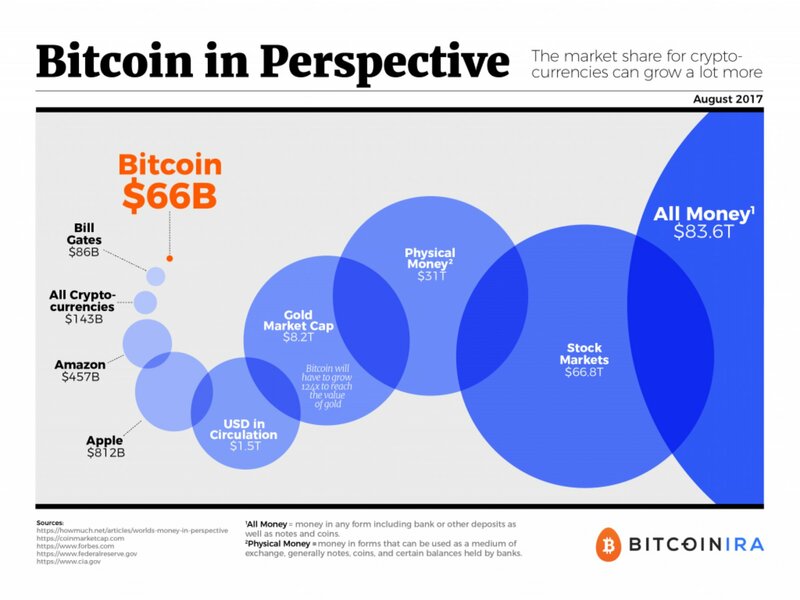 Just what qualifies as an "over the counter" transaction is going to be a topic for the exchanges to consider; OTC typically will allow purchases by account holders, just not trading. Most of us in crypto read that sentence and think 'local bit coin re-sellers" or a type of Craig's list for crypto, but it's not clear exactly what it will amount to. Essentially, the crypto market in China - traditionally one of the largest crypto markets in the world - has been set back by years with this latest ruling. Do we have any historical precedent to draw upon for this? Yes. China has issued proclamations before about crypto-currency, and has in fact shut off withdrawals previously on occasion. 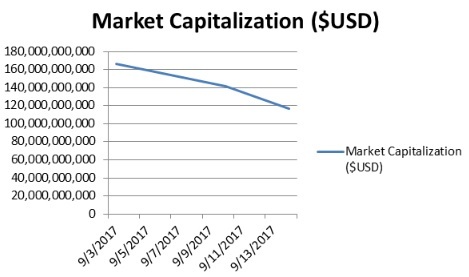 9 The crypto market will typically respond with a downturn, but then seems to rebound even higher within days or weeks. If that's the case here, then the previous two days will seem like buying opportunities of a lifetime to some of us. It may not console you much, but one thing I've noticed in the past two days is that XRP was one of the coins that lost the least of all the crypto choices. 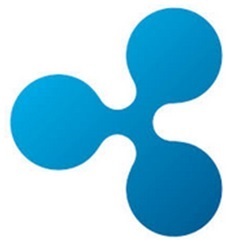 In fact, this latest Chinese news came just as the entire industry was gearing up to hand over the spotlight to Ripple in advance of the SWELL conference. If there's a silver lining in all of this, its this: if history serves as any precedent, the crypto market's memory tends to be short-lived, and should recover in a matter of days or weeks. This doesn't typically happen in more established, traditional markets, but this flip side of the crypto industry's immaturity will benefit investors - and XRP holders specifically. Hold, or "Buy Low and Sell High"
The old adage of "buy low and sell high" might seem like a trite response to the massive amount of value lost by investors, but before you respond, keep in mind that I'm one of them! However, unlike some others, I've seen this before. And when it happened before, yes, I lost my nerve and sold on the way down. I'll never make that mistake again, because I learned that crypto seems to play by its own twisted rule: "What goes down must come up!" Four weeks is a lot of time in crypto land; and in that time I predict that the Chinese announcement(s)will have faded into crypto's collective distant memory.